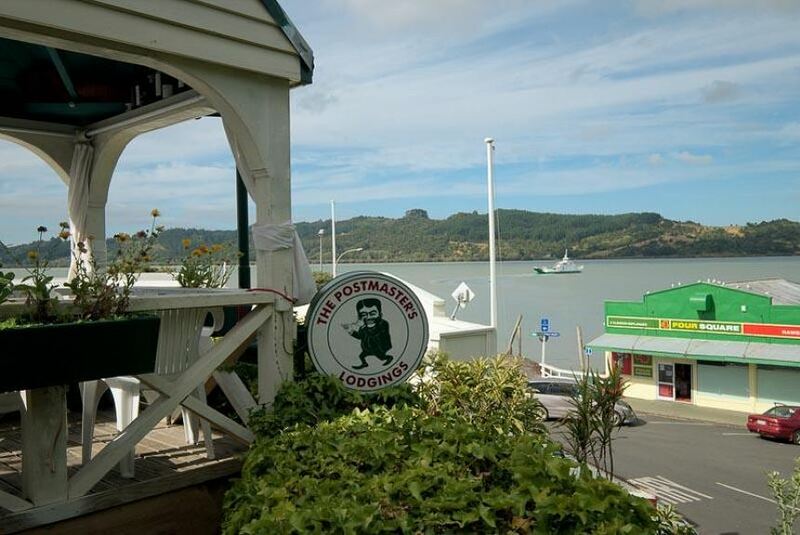 Located in the city centre of Rawene, The Postmasters Lodgings offers accommodation with a balcony. Free WiFi is provided. A à la carte breakfast can be enjoyed at the property. Dinner is available by prior arrangement (24 hours notice). Kerikeri is 45 km from The Postmasters Lodgings, while Kaitaia is 38 km away. The nearest airport is Bay of Islands Airport, 40 km from the property.